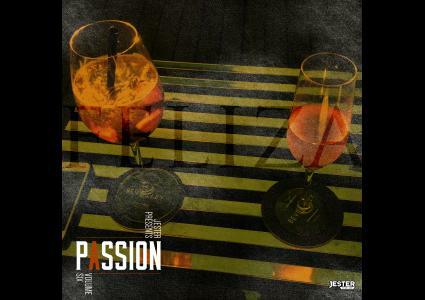 ThisIsJester.com presents Passion Vol.6 (Feliz - fortunate, happy, lucky). Music is my passion. It can be expressed in so many different ways. Express yourself.